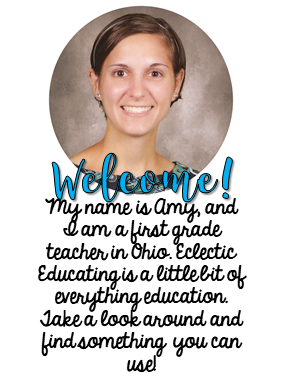 The beginning of the school year is an exciting time, with plenty of time spent getting to know your students. While you are learning each of their unique personalities, it is also essential to be begin diagnosing their reading abilities. 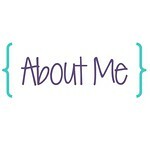 As an intervention teacher, I spend a significant portion of the beginning of the school year assessing students. This post will share some of my "tried and true" assessments! 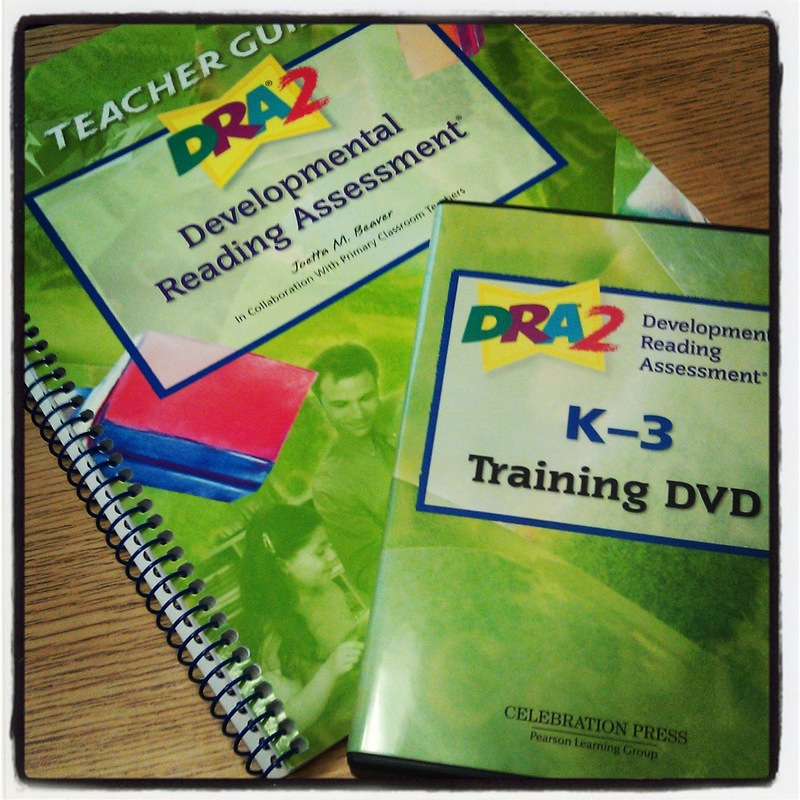 Of course, I have to begin with the Developmental Reading Assessment, most commonly known as the good old DRA. This is the king of all reading assessments, in my opinion. While this can be a very time consuming assessment, especially in the upper elementary grades, it provides very valuable information. The assessment includes a variety of leveled texts with comprehension questions and a section to analyze oral reading rate. After administering this assessment, the teacher will know students' current instructional and independent reading levels. 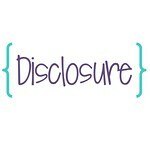 The assessment takes into account both students' fluency and comprehension. With the DRA 2, teachers are also able to gain valuable information about students' word analysis skills. 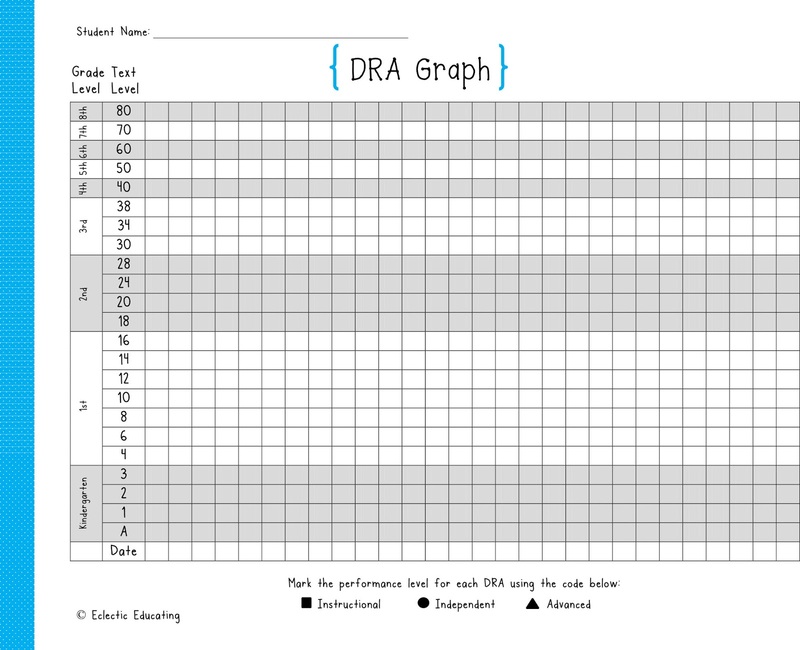 Above I have provided a sheet for tracking students' DRA levels over time. The DRA is administered at least two times a year, and many people administer it three times a year. The DRA is a complete kit and is therefore very expensive. It is something your district will probably have to purchase. If that is not an option, you can always make your own make-shift DRA by taking a running record on students and then having them retell the story or answer comprehension questions. If you are working with the early grades, another one of my favorite assessments is Marie Clay's Letter/Sound Identification. It is pretty much what it sounds like. Students go through and identify the letters or sounds while looking at a page of letters in random order. You can get a free copy here, or you can get a more detailed explanation in Marie Clay's book An Observation Survey. I would highly recommend her book! Another assessment I use from Marie Clay is her Concepts of Print assessment. This assessment determines what students know about the process of reading a book; such as one-to-one correspondence, directionality, how to hold a book correctly, etc. It is also for the early grades. To administer this assessment, the teachers asks a variety of questions about a specific text made just for the assessment. It has a few mistakes, such as an upside down page, to see if students understand what is wrong. There are a few variations of the text that can be used, but I use Stones. These are some of my "go-to" reading assessments for the beginning of the school year. What assessments do you use at the beginning of the school year? For ESL we use W-APT and IPT, but for reading we use the Fountas and Pinnell benchmark assessment tests.